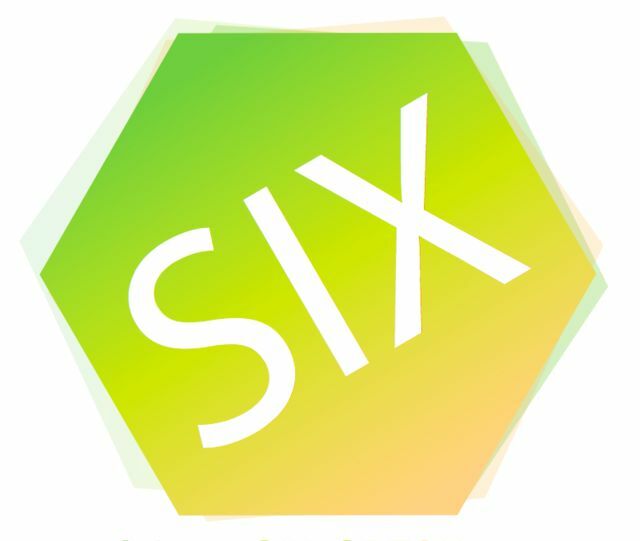 The Video + Sound Department at PNCA presents SIX, a live six-speaker surround sound showcase on May 5, 2019, 7pm. SIX is a live, experimental, six-speaker surround sound performance series. This, the thirteenth edition, will be held in PNCA’s Mediatheque theater. We will be featuring performances from Francisco Botello, Crystal Quartez, Audioelectronic, Kelly Rauer, and Atole. In lieu of traditional listening orientation, the music and sound is reproduced in an open, multi-directional format. This allows the performer, sound, environment, and audience to form an exploratory relationship. Walk around, lay down ( bring a pillow or blanket if you like ), experience the sound from different angles, and immerse yourself in the art of Listening. We do request that conversations be kept to a minimum, and that you respect the artists involved by taking anything louder outside of the main listening area. Please set your mobile devices to silent alerts. There is no admission fee for the show, however we encourage supporting the artists involved by purchasing merchandise, or contributing via donation. All ages are welcome. There is no alcohol served at this event. The performances will begin at 7pm. FRANCISCO BOTELLO is a sound artist/composer from South Bay, San Diego now residing in Portland, Oregon. His work revolves around the use of original field recordings to create soundscapes reflecting the environment and atmosphere they were collected from. Recently his work has involved the use of interactive performance systems that he has been building and developing to use movement and gesture as a source of control in multi-channel speaker systems.